The who’s who in Silicon Valley count among the staunchest real estate buyers in Hawaii’s Big Island, and for reasons that demonstrate luxury and spending power. Here are five reasons why leading techpreneurs are building fancy homes in this part of the world. They seek holiday homes. 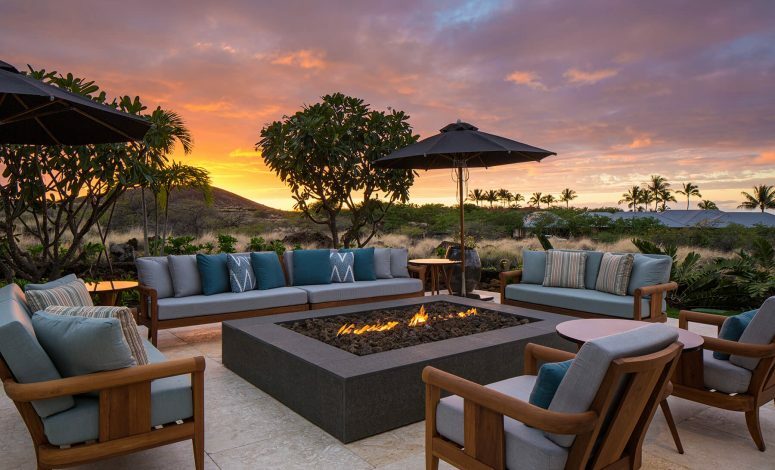 Dell founder and CEO Michael Dell likely spends most of his time at his contemporary Austin home, but finds his piece of gorgeous tropical paradise in the 1,719-sqm, seven-bedroom “Raptor Residence” in Kukio, the crowning gem of the Kona Coast. Who can blame him and many other tech billionaires if their idea of a holiday getaway involves pockets of Hawaiian sunshine, gorgeous mountain and ocean vista, and pristine white-sand beaches? They can afford multiple residences. Microsoft co-founder Paul Allen owns homes in Malibu, New York, and St. Jean Cap-Ferrat in France, and others in his league also have multiple residential properties because they simply can. Hawaii ranks among their top choices because of a range of persuasions, including dramatic coastlines and a mild, welcoming climate. They value exclusivity. Being part of a private-equity golf and beach club in Hawaii is well worth the money for those who put a premium on absolute privacy, including the most introverted tech execs. On Big Island, the ultra-wealthy enjoys restricted communities with their private flying club, gates that don’t open to unexpected visitors, and amenities exclusive to private members. They are gearing up for the future. As some avid believers of the survivalism movement, it’s believed that at least half of Silicon Valley’s super-rich have taken out so-called “apocalypse insurance” by finding a refuge at home or abroad. Although mainly described as holiday homes, Hawaii mansions could also be part of someone’s prolific doomsday preparations. Facebook boss Mark Zuckerberg has bought a 750-acre estate on the North Shore of Kauai – “just in case,” following the logic of building boltholes in New Zealand. They have specific tastes. Former Yahoo CEO Carol Bartz vacations at a five-bedroom property on the Big Island, a 10,870-sqm lot surrounded by black lava and a luxurious golf course. Oracle founder Larry Ellison, on the other hand, purchased the entire island of Lanai for $300 million back in 2012. As the playground of the rich, Hawaii satisfies so many quirks and preferences – from simple panoramic views to a private zip-line that carries guests down to the beach – for a cool price tag.